Home » apps » apps vs responsive website » mobile website » native apps » seo » Mobile App or Responsive Website –Mystery Debunked! 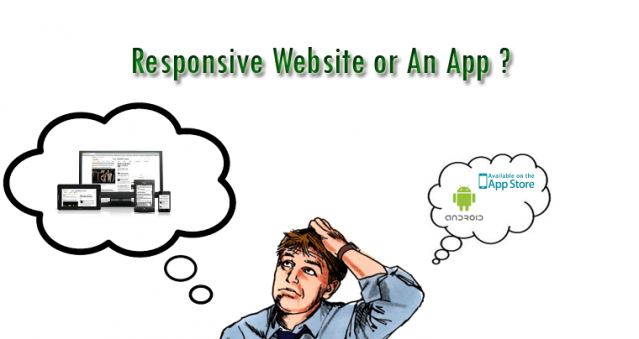 Mobile App or Responsive Website –Mystery Debunked! The acquisition of apps by tech companies frequently hogs the headlines these days. The recent acquisitions of WhatsApp by Facebook, and Viber by Rakuten, an Asian e-commerce giant, are a few examples that have given rise to a plethora of debate on the future of mobile website experience (responsive website) versus apps. There has been a mad rush on the big over-the-top apps of late, and the tech companies are not delaying a moment to capitalize the growing market share of native apps. The latest Twitter’s launch of app-install ads is just an example, and Google too has rolled out a feature called "app indexing" that gives apps developer an ability to connect their apps to the search engine. Amidst a consistent growth of mobile apps economy, the mobile-optimized website or responsive website is gaining traction. Now, the multi-dollar question is- if a responsive website ever wins against apps? Hundreds of posts are indexed by search engines highlighting the benefits of a responsive website. The reputed site like Mashable already declares 2013 is a year of responsive web. Google too has published Zero Moment of Truth (ZMoT) that identifies the factors influencing a consumer’s online buying decision in a multi-device economy. Further, we are seeing a consistent average increase in overall traffic from mobile devices year over year. One of the reasons as why responsive website is gaining traction in recent time could be that Google is making recommendation for a mobile friendly website. It seems quite repugnant when some SEOs recommend responsive websites for search engine benefits, more than looking at things from an eagle’s eye. They refer a link of Google’s official website while pitching their clients for responsive websites. It’s true that the search engine recommends building smartphone-optimized websites, primarily because of enhancing users’ experience across multiple devices. Developing a responsive website with an objective to leverage Google’s algorithm for top SERP and high organic traffic may not the best bet, at least I think. Why? Because, organic search on mobile is going less as the adoption of smartphones is increasing. 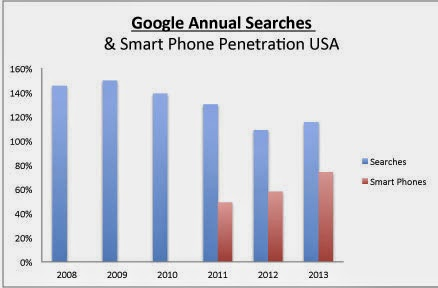 Martin W. Smith (Marty) has shared an interesting post on G+ highlighting the trends in Google's annual searches and smart phone penetration in the US. He finds that the organic search growth is slowing as smartphone adoption increases Year over Year. Cognizant of the fact that organic search is less on mobile, Google has recently expanded indexing of Android App content in search results. This has opened an extra avenue for apps optimization. However, this remains to be seen if the organic search on Google increases down the line with this initiative. Whether or not the search on mobile will increase, but the current scenario depicts a complete different picture. Undoubtedly, social activity is more on handsets than search activity. In fact, the growing use of apps is slowing down the organic search on mobile. Practically speaking, all of us use G+, Facebook, LinkedIn, Twitter, What’s App, Twitter, Paytm, Flipboard, and a variety of apps on mobile, and do not spend time on Google. 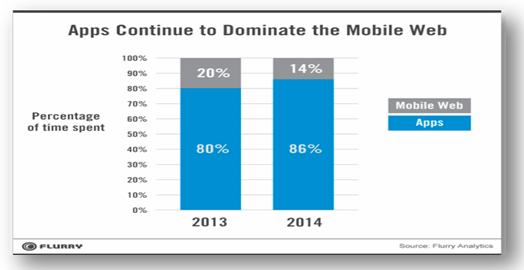 The apps’ use on mobile continues to rise in 2014 compared to the previous year. New data from app analytics provider Flurry released a report showing native apps continue to dominate the mobile web. 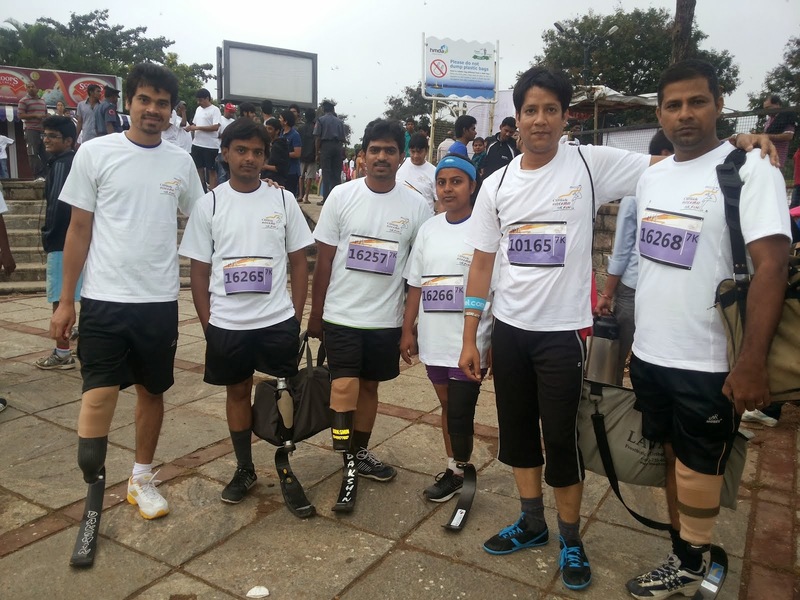 We are now in the second quarter of 2014, and we don’t see any reverse trends going to happen this year. Personally, I use apps on my android phone more than browsing websites, searching less on Google, and reading a very limited number of blogs and news. I'm sure my behaviour is not different from millions of users. So, I trust Flurry’s report more from a user behaviour perspective than simply going to believe the data. As far as I know, there are various reasons for a native app being preferred to a responsive web. And, this is not just true with the messaging apps, but with many others too. Convenience: Apps usage is very handy on mobile or small screen device. They are easy to download, and browsing experience is faster compared to the mobile web experience (aka responsive). The simplicity of apps from a user point of view bangs the complexity of the web from a developer’s perspective. People’s Perception: Most of us think that the apps are for mobile first. Since, the mobile web experience, at least these days, is a matter of hit-or-miss. Most of the people are not ready for making further investment, not because the mobile website lacks potential to grow, but because they are more than happy with the large user base of their current apps. Infrastructure: If we look at the average internet speed worldwide. South Korea has the highest internet download speed averaging 17.62 Mbps followed by Romania (15.27 Mbps). Surprisingly, the United States manages with just 4.93 Mbps while China, home to the world's largest Internet population, manages a dismal 1.96 Mbps. Unless infrastructure is put in place to give a fast browser experience, or mobile browser technology picks up as fast as apps, the native apps continue to be the top preference among a big chunk of users. Experience: The whole browsing experience of a website on various handsets may not be great compared to apps. For example, a user prefers an app to a responsive website if s(h)e wants to book a flight ticket. Many a time, transaction breaks down, but it works great on an app. Personally, I use Paytm for booking bus tickets, DTH, and Mobile recharge. TechRepublic has an interesting comparison that summarizes the twelve principles that define each of the associated mobile design approaches, comparing each method of use and implementation. Considering various pros and cons, apps have some benefits over a responsive website. However, the benefits of having one over the other also depend on one’s business. For gaming, entertainment, messaging, utility services, social networking, apps are absolutely must to have more than a responsive website. On the contrary, there are businesses like automotive, jewellery, real estate; legal, etc. responsive website is required to give a pleasant web experience, though it would be nice to have both if possible. Responsive website is one of the best available options you need to explore. If your apps are not very popular, nor they fit in your business requirement now, responsive website is something you should consider very seriously. On the hand, if an app fits in your business requirement, invest in building apps and promote them rigorously to increase user base. In gist, the app versus mobile website argument really doesn't matter because there are instances where mobile website matters more than apps and vice versa. Both are inter-connected, and should be looked at the two sides of the same coin, shouldn't we? Chime in with your comments!